Sonny O’Brien is a multidisciplinary artist exploring themes of impermanence, chance, power, and emergence. He abusively merges digital and traditional mediums, producing interactive installations, film, animation, photography, print and collage. 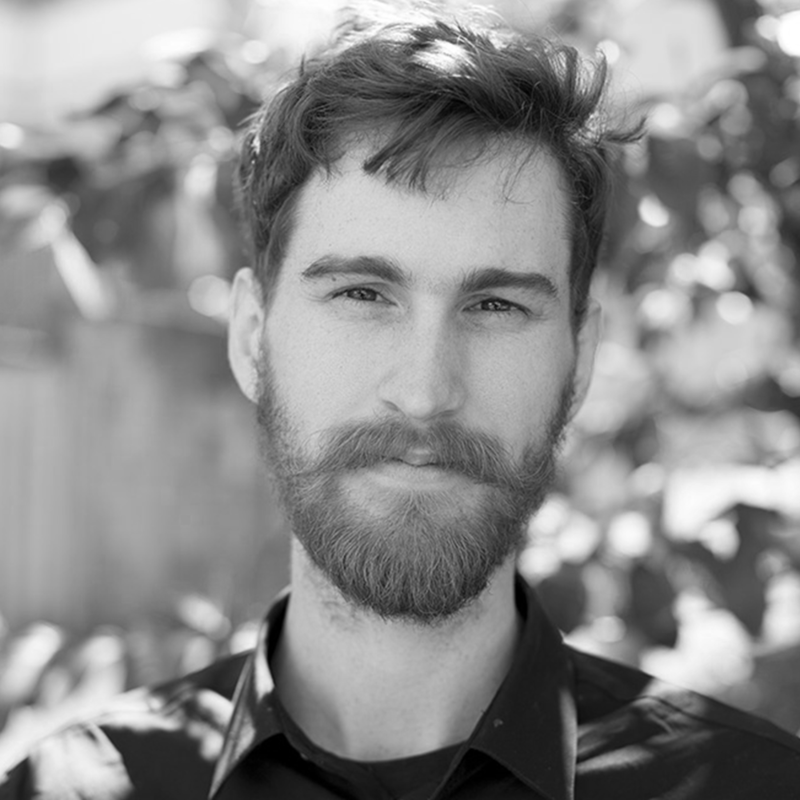 As a sound designer and musician, he received the QUT Vice Chancellor’s Scholarship in 2012 for his outstanding portfolio.